Some people may think that UV rays do not exist during winter because the weather is cold, and the sun is too fable to cause any sun burn. Is that true? Are UV rays stronger or weaker during winter? The answer is quite simple, and the precautions are also quite simple and easy to follow. There are two kinds of UV rays which reach earth from the sun UVA and UVB. The sun emits also UVC but luckily it does not reach earth otherwise we would all be dead.. So we have UVA and UVB. The UVB are the shorter rays, and for this reason they reach earth only when earth is tilted closer toward the sun. This tilt is why summers are hotter. The earth is facing the sun, and the short UV rays are much more intense as they reach earth surface easily. UVB does not penetrate down into deep skin tissue, so it effects the epidermis only (our outer shell) cause tanning and skin burns. When the earth rotates and tilts away from the sun, we experience winter, and the UVB is less intense as some of it barely reach the surface. That’s why you can’t really get a sun tan under winter sun. UVA is the longer sun rays. This means they reach earth no matter how the tilt is. UVA are constantly covering every spot on which sun light reaches. If there is sun light there is UVA. The UVA does not get weaker during winter, just like the sun light does not get weaker during winter. UVA is at the same level at June as it is at December. It is the same level at the Sahara and NYC. Since UVA rays have a longer wavelength, they are able to penetrate deeper into the skin and other objects. UVA rays will enter the Epidermis (outer layer) and reach to the Dermis. There UVA cause the same hazardous side effects we all worry about..
UVA was tested and found to be able to penetrate several fabrics, glass, clothes and clouds. So a regular T shirt which may block UVB is nearly “transparent” when it comes to filtering UVA. First of all is awareness. You need to know that you are under UVA during winter, even on cold days or chilly weather. You must take the appropriate protection measures to decrease the amount of UV you absorb. Wear your UPF clothes during winter also. 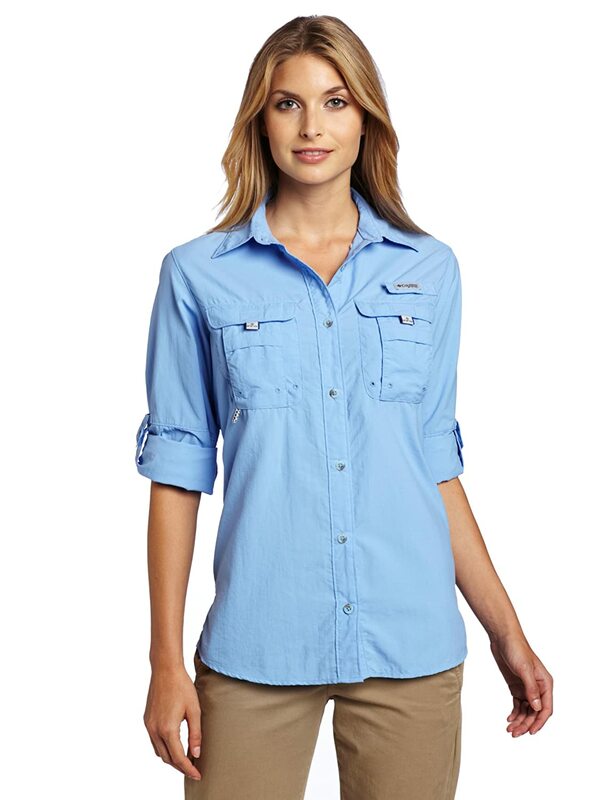 UPF clothes are clothes which where designed and manufactured to filter nearly all UV (99% of it). Most people who are aware of the sun dangers wear their sun protective clothes during summer. If you look around you many people may be wearing these clothes and you will not even notice because there is no way to know, the UPF clothes are ‘regular’ clothes except they filter UVA and UVB. If you do not have some UPF shirts and pants, get them online, they are sold at Amazon or directly from the manufacturers. 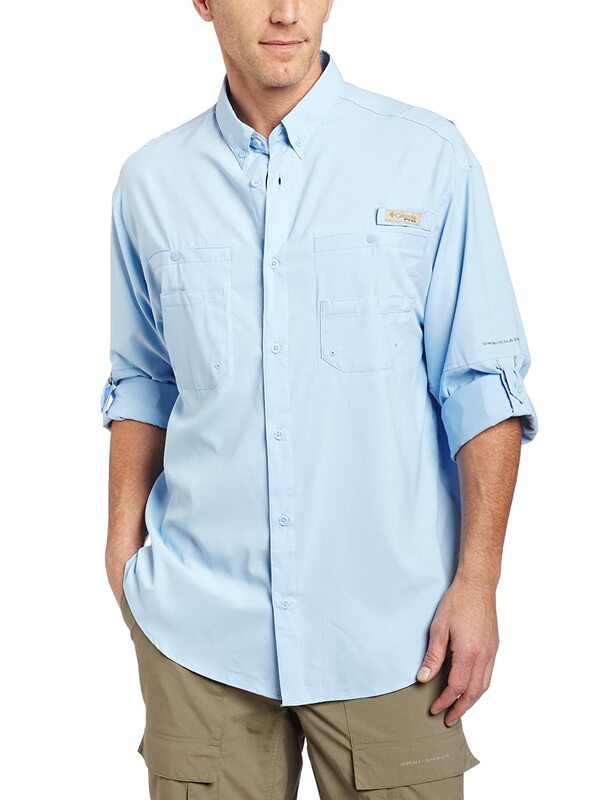 Most men usually get the UPF T shirts and the UV filtering long sleeve shirts. Women get well… everything 🙂 from pants, to tops, shirts, hats, gloves and wraps all with UV protective technology inside. This item also got 5 stars, by 200 customers! Apply UVA sunscreen even during winter. This is important for the face and other exposed skin. Note that SPF creams DO NOT filter any UVA, unless they specify so. These creams are also called “broad spectrum” sunscreens. So winter UV is not stronger than summer UV, it lacks the short UVB rays. But winter UV is sneaky and dangerous, because most of us are off guard, when it comes to sun protection during winter. This entry was posted in Anti Aging, UPF Clothing, UV Protective Accessories, UV Skin Damage and tagged Skin Cancer Awareness During Winter, Sun's UVA Radiation During Winter, UV Protection Clothes For Winter, UV Radiation During Winter by UPF Clothing Admin. Bookmark the permalink.